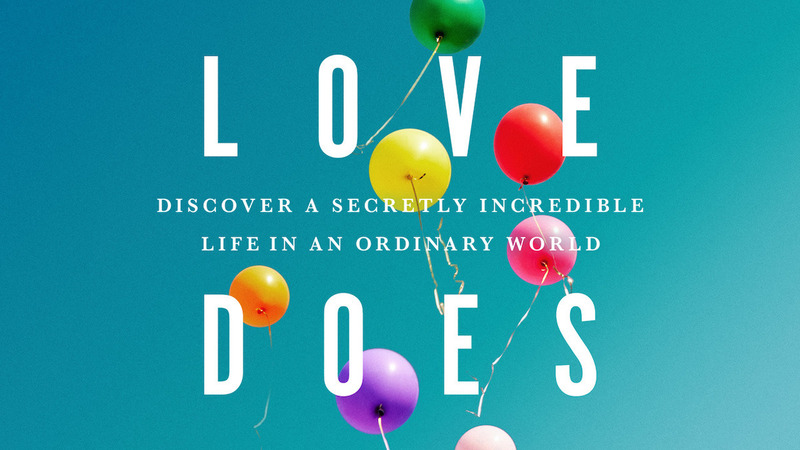 Bob Goff’s book, Love Does, provides inspiring life adventures that will call you to action on your spiritual journey. Each week we will discuss chapters of this hilarious, whimsical story of Bob’s life. His lessons will inspire us to make connections and a difference in our world.